Properties in Ohakune average 4.5 out of 5 stars. Property 6: Inviting Railway Cottage. Old World Charm with Modern Conveniences. Property 30: Fantastic Lodge for Family or Groups..Drying Room! 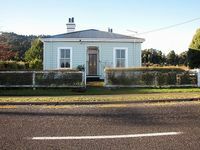 Railway Row Holiday House, The Junction, Ohakune. 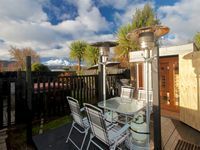 Property 31: Railway Row Holiday House, The Junction, Ohakune. Property 39: SNOWBASE.Central Plateau,Mt Ruapehu,Ohakune.